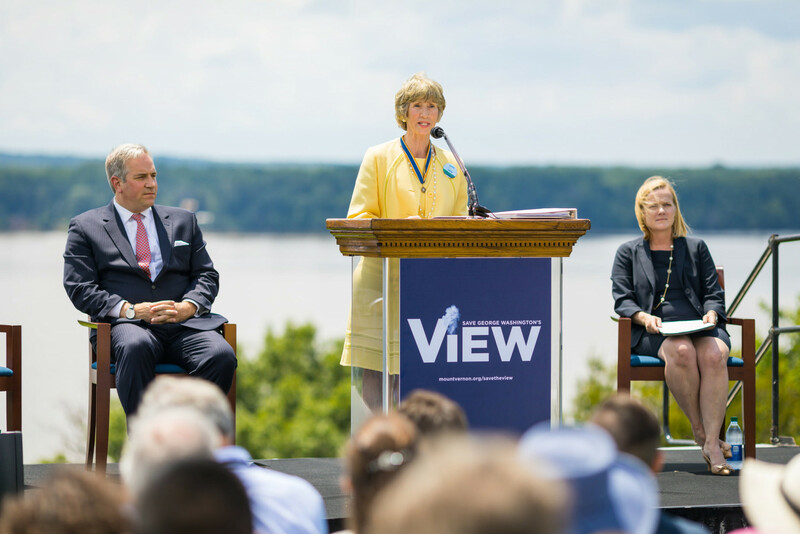 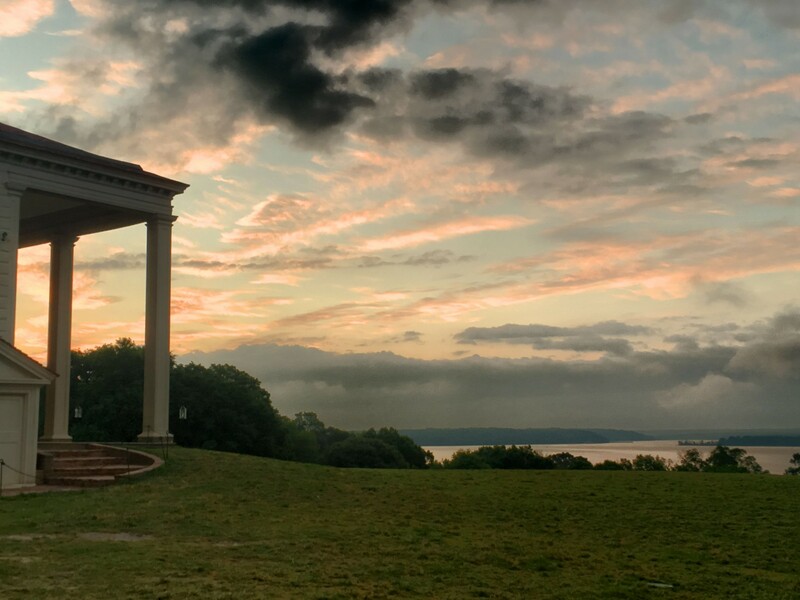 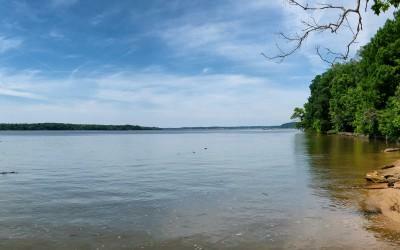 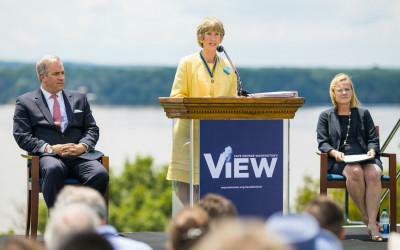 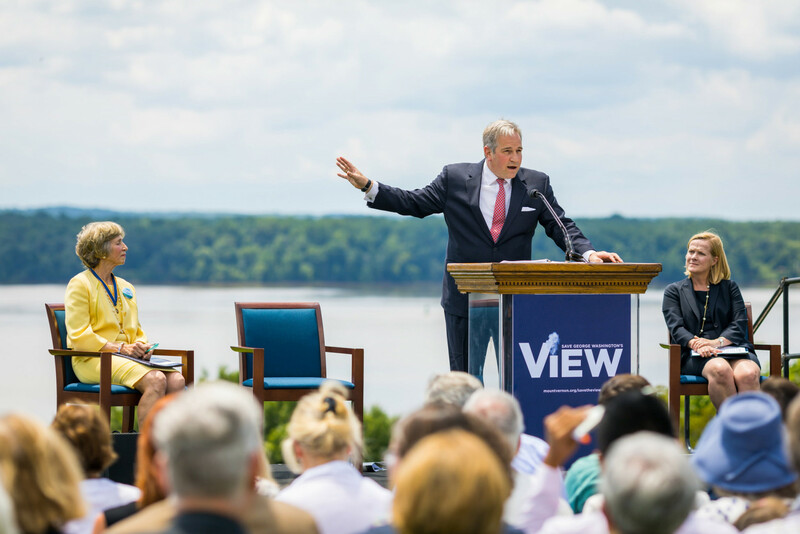 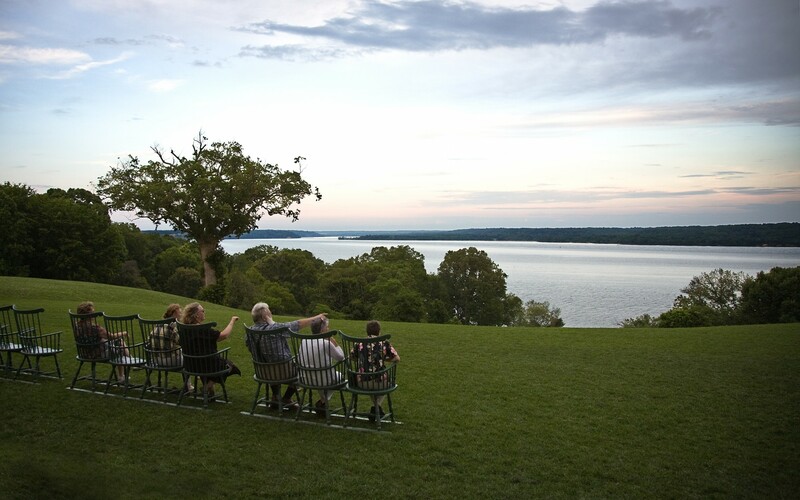 Since the 1950s, the Mount Vernon Ladies' Association has worked to preserve George Washington's beloved Potomac River view. 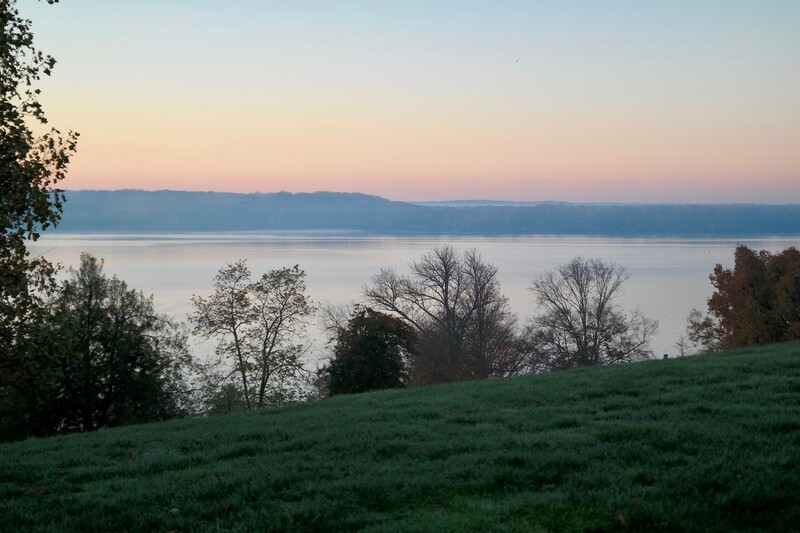 The Mount Vernon Ladies' Association has released the following statement on Dominion Energy's October 15, 2018 announcement to not build a natural gas compressor plant on the Charles county site. 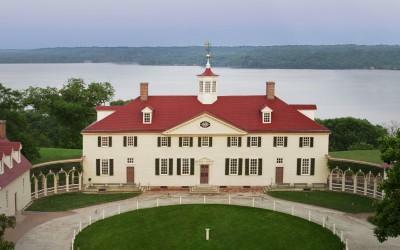 The Mount Vernon Ladies' Association had stated its opposition to this potential development that would have marred the historic Potomac viewshed that they have long sought to preserve. 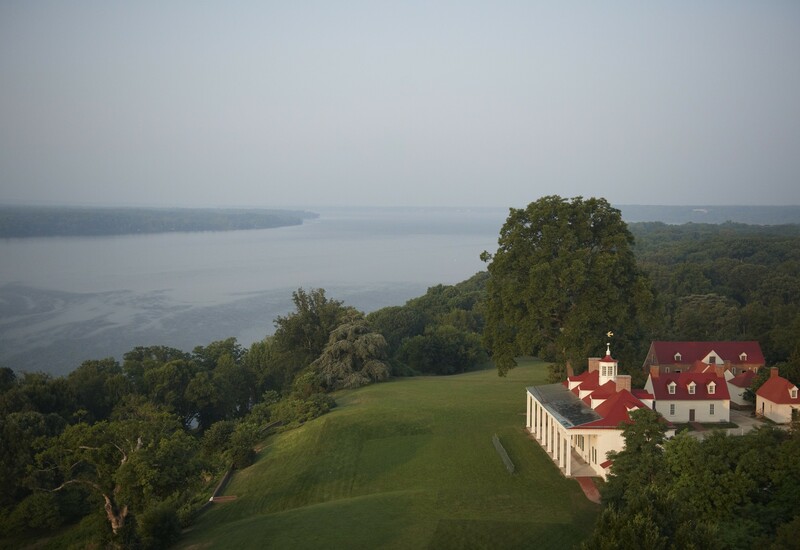 In the early 1950s, the view from Mount Vernon became threatened by a plan to build an oil tank farm directly across the Potomac River from Mount Vernon. 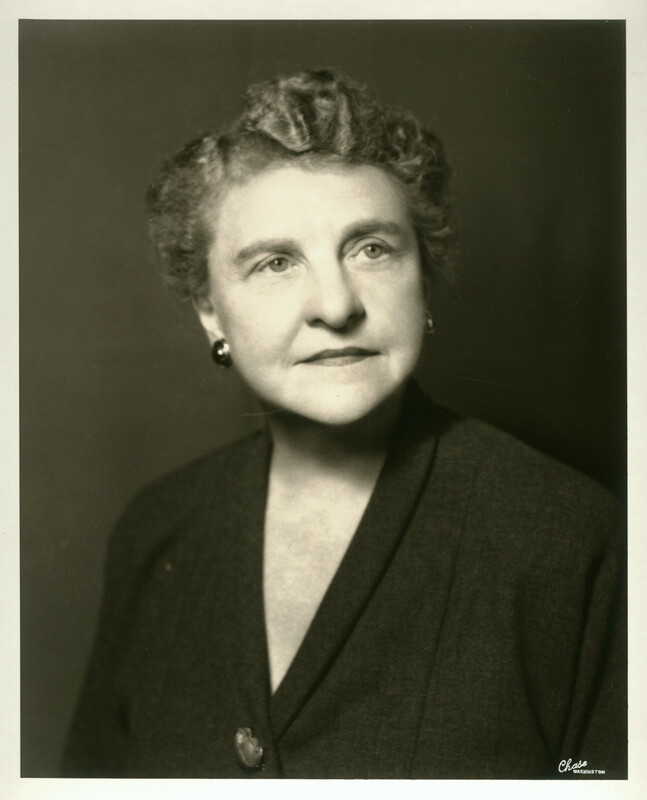 Vice Regent Frances Payne Bolton ensured this did not happen. 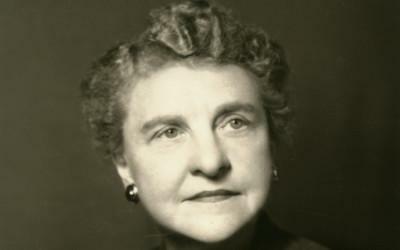 Since the first battle in the 1950s, there have been many others. 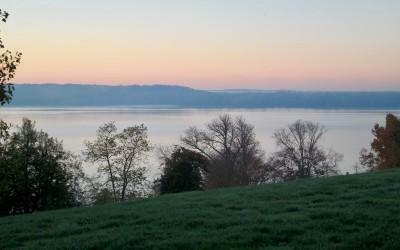 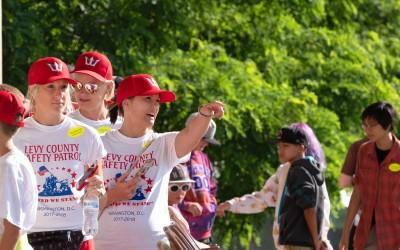 Through the use of easements, dozens of properties have been protected from development. 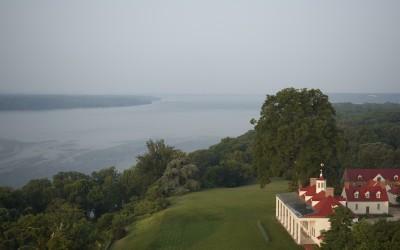 This view inspired George Washington and continues to inspire tens of millions of guests. 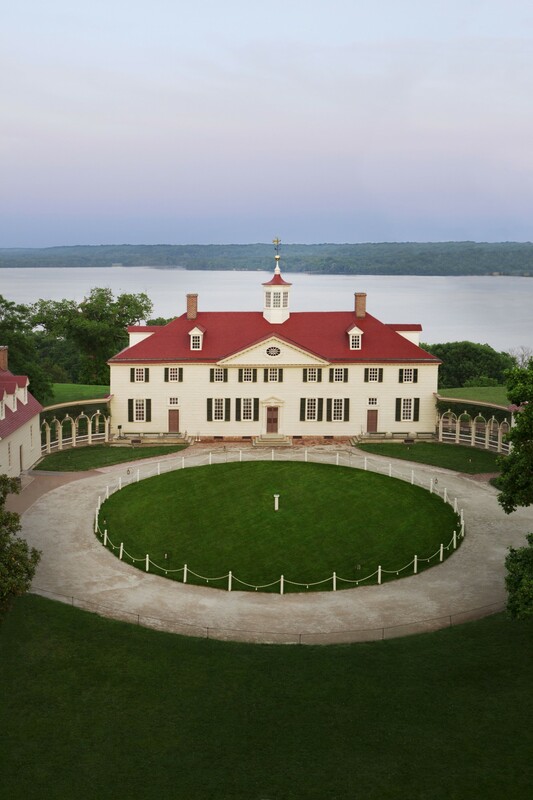 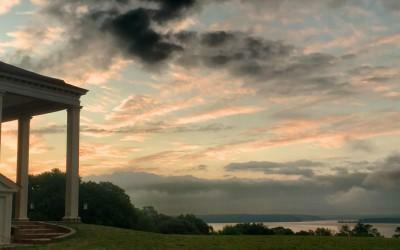 George Washington's Mount Vernon on the Potomac River. 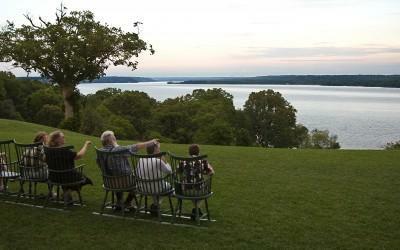 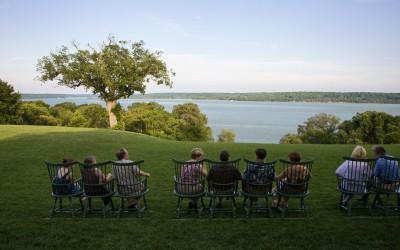 Guests enjoying the view across the Potomac River. 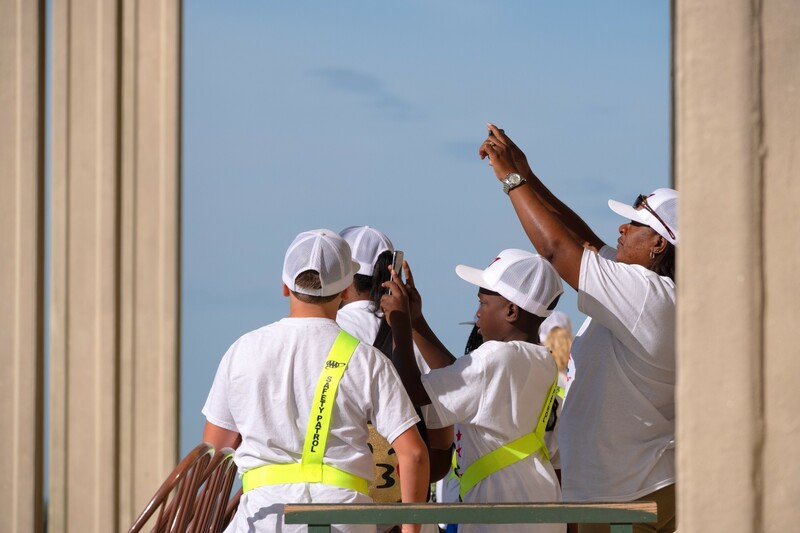 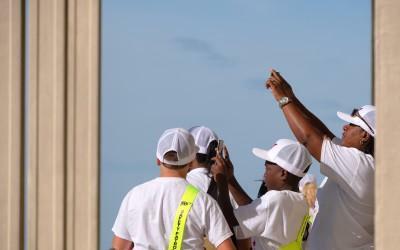 A group of visitors taking pictures of the view from the piazza. 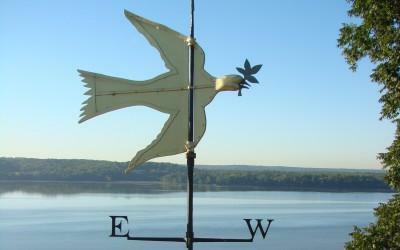 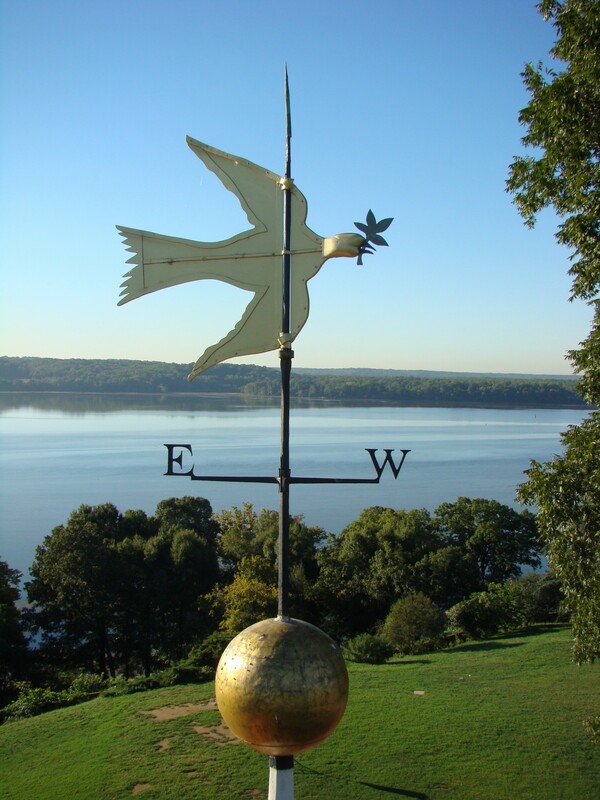 The Dove of Peace weathervane atop Mount Vernon's cupola. 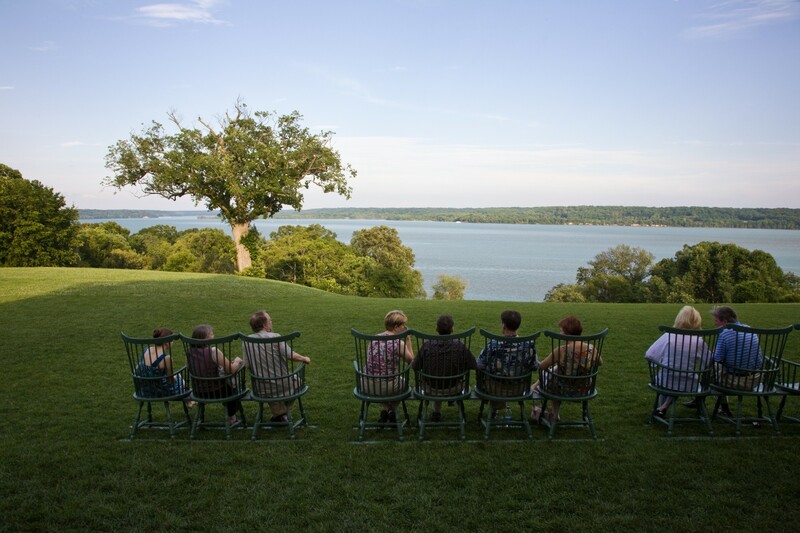 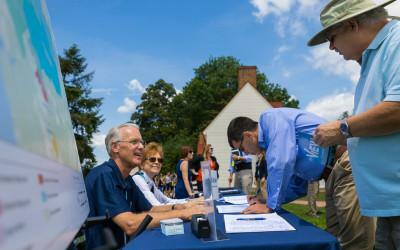 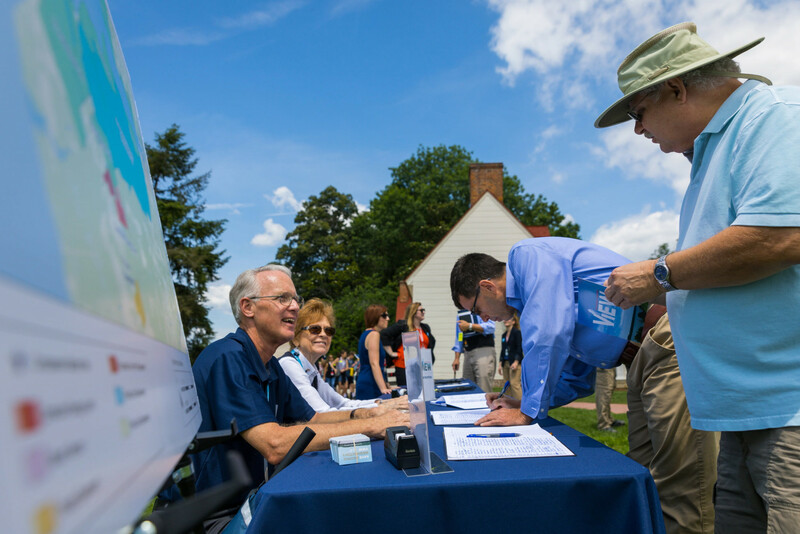 Guests looking at George Washington's beloved view. 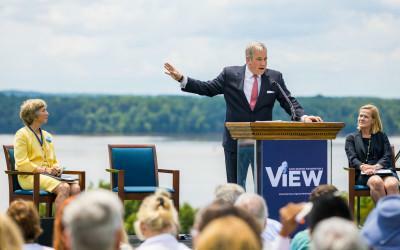 Visitor pointing out the view. 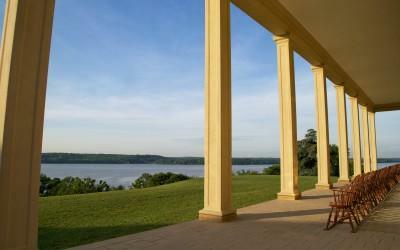 Mount Vernon's Wharf on the Potomac River. 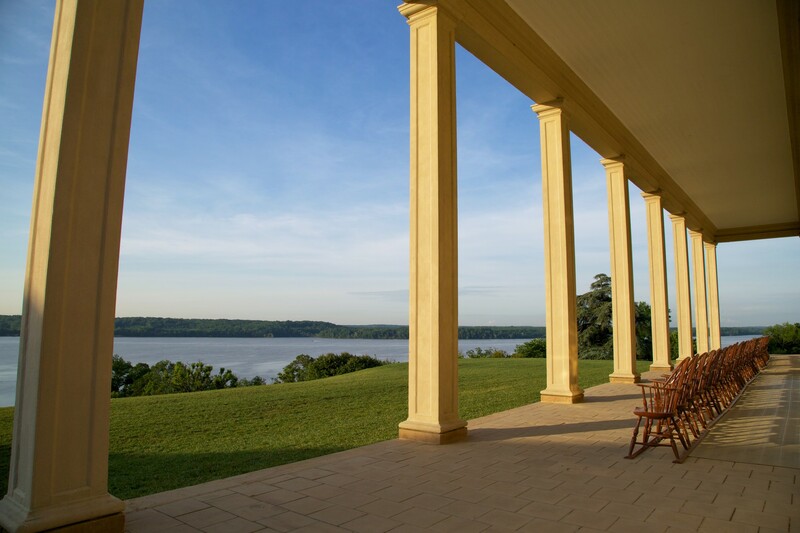 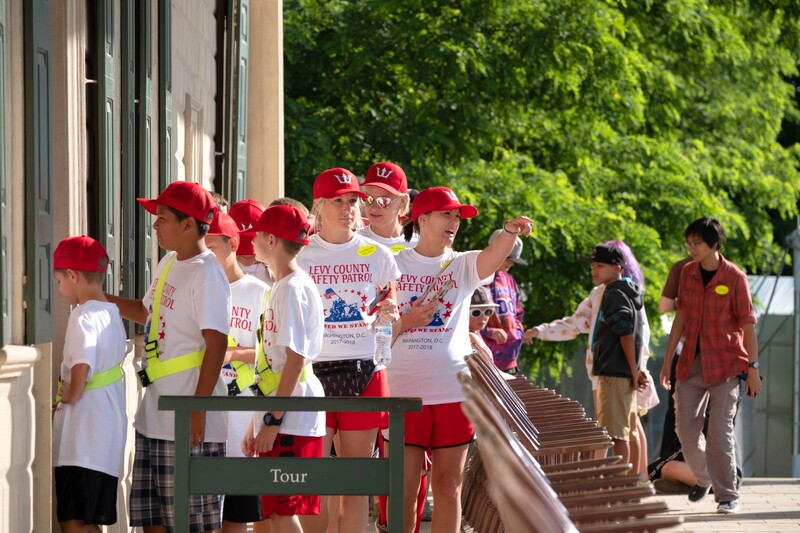 "No estate in United America is more pleasantly situated than this…on one of the finest Rivers in the world."